The most challenging test of Ole Gunnar Solskjaer’s reign at Manchester United so far will arrive in the form of two legs against PSG in the UEFA Champions League. The knockout round will be a paramount moment to test the relevance of the Mancunian outfit, and will also be an adequate assessment of the Norwegian’s tactics. He is loved by the fans, he has brought back to United an attacking ethos, and with a win against a team of PSG’s caliber, he may just secure the top spot for good as well. 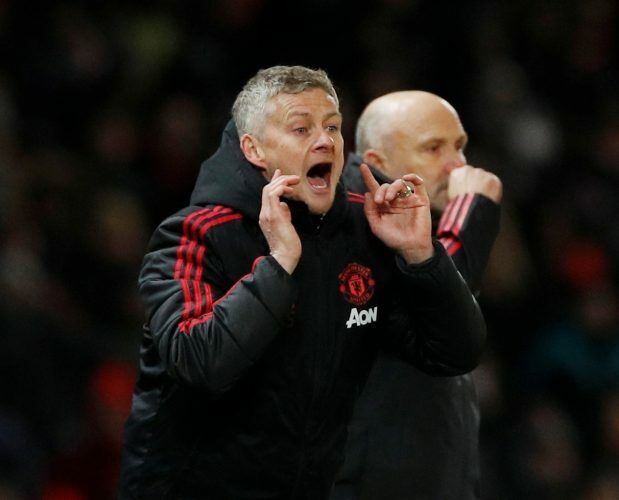 While a few candidates are believed to be in the running for the permanent gig come summer, Solskjaer has made his intention to stay on quite clear. So far, his run of games has been incredible, with tactical victories against Tottenham and Arsenal being the highlights of his tenure. However, if the Parisians are beaten convincingly, the club may not wait until the end of the season to hand him the permanent gig. His injury has already made him an assured absentee from both legs against United. If beaten, this would be the end of both his and PSG’s campaign in the Champions League this season. This would be the second season in a row that the Brazilian forward would have failed to play a crucial role in Europe, and that is bound to frustrate. With interest from Real Madrid appearing stronger with each passing day, it shouldn’t be surprising to see the forward return to La Liga come summer in a quest for more challenging and rewarding football. If beaten, it will be clear that massive spending alone won’t be enough for PSG to attain European dominance. In particular, their trend of spending a vast chunk of their funds on just two players will have backfired. As of such, a different strategy could be sought out by the Qatari-backed club. In particular, they ought to sell Neymar and ease their mounting FFP burden. That money is likely to be spent on bolstering their midfield and defense with more names and on building a more complete and dynamic squad. It is evident that experimenting with sub-par gaffers without a high profile like Emery and Tuchel hasn’t been working to PSG’s advantage. If they wish for success and dominance in Europe, they’ll require a man with the experience and caliber to meet the bill. In Jose Mourinho, they may just find the perfect individual to fulfill the same. The Portuguese gaffer may just have the right skill-set and attitude to lead PSG to the European glory they have been craving incessantly. Besides, with his Manchester United tenure being terminated suddenly, it seems certain that he’ll be eager for some proper silverware. Perhaps consistently spending big isn’t the recipe for success in the modern era of football after all. PSG’s conundrum ought to be seen in comparison with that of Manchester City. Both clubs have spent massively and invested broadly in their rosters, funded heavily by Gulf giants. However, as in the case of the Premier League champions, the sides simply aren’t able to do enough to even feature in the finals of the UCL, let alone win it. This goes on to show that experience and the history of a club plays a crucial role in winning the top title, as illustrated aptly by Real Madrid over the better part of the last decade. Roberto Di Matteo made history with Chelsea in 2012 by winning the UEFA Champions League while still in an interim manager’s role. By defeating a team of PSG’s caliber and stature, there is a strong point in regarding that perhaps United go on and win it all against any strong team in Europe. This is strengthened by the sheer quality present in United’s roster and the stoic confidence that Solskjaer has instilled into the squad. Will this season go from one destined to fail to one that will be etched into the club’s illustrious history forever? This will be Angel Di Maria’s first return to Old Trafford since he left United in some far from warm circumstances. Now, failing in front of the crowd that has grown to hate him will be a crushing feeling for the Argentine forward. 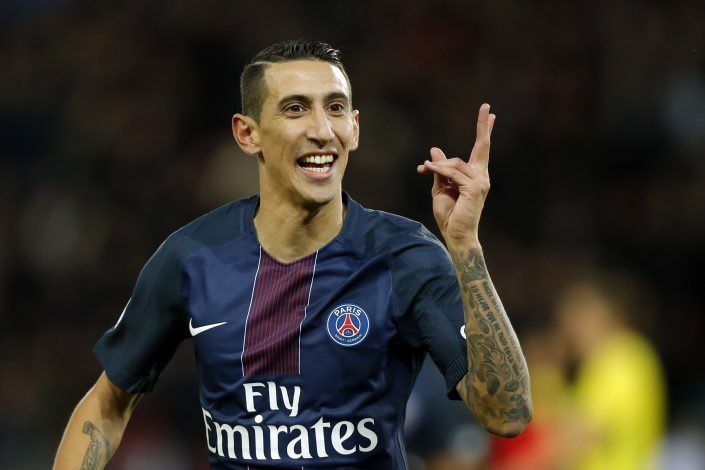 Further, given the sheer enormity of the Champions League, it will be interesting to see just how badly Di Maria will take a potential loss. History does sting.